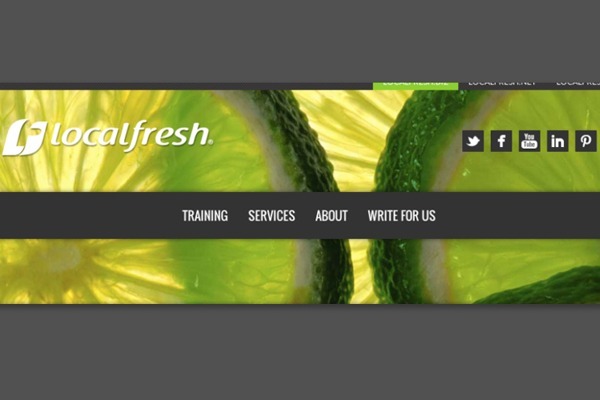 I blog occasionally over at the LocalFresh.biz website on SEO, small business marketing, WordPress, and other such online marketing content and strategy topics. The latest post tell you how to help find the best database and CRM for your business. Comes complete with a handy list too, so head on over there now.